Handmade with the finest quality ingredients . The Original, The Finest, Fresh Cream Fudge! At The Fudge Can I produce award - winning handmade, fresh cream English fudge that is made from the finest, natural ingredients. We never,ever use palm oil or artificial ingredients my award-winning fudge is pure, natural and utterly delicious. All of our fresh cream fudge is made with British farm-assured cream, butter and sugar. We use only the finest quality whole hand-roasted nuts, rain forest alliance dark chocolate, natural vanilla extract plus other pure essences. All of our fudge is free of gluten and artificial flavours. Naturally preservative free. My delicious fudge is available in many ORIGINAL flavours such as extra creamy vanilla, chocolate peanut butter, maple and toasted walnut, raspberry ripple, seriously evil dark chocolate salted caramel and toasted hazelnut, caramel latte.-many more. new flavours are added including seasonal specials. We were delighted to receive two more awards at the 'Great Taste 2016' food awards with our classic 'Extra creamy Vanilla and popular ' Salted caramel Vanilla and whole toasted hazelnut receiving 1 gold star each. In 2015 we were awarded at the 'Great Taste awards 2015' 3 gold stars : a prestigious two star rating for our original recipe 'toasted walnut and maple' fudge and one gold star for our original recipe fresh cream ' raspberry ripple'. My fudge can be found at market stalls, shops and craft markets in the UK. My unique confectionary makes a wonderful original gift presented in traditional Ballotin chocolate boxes. 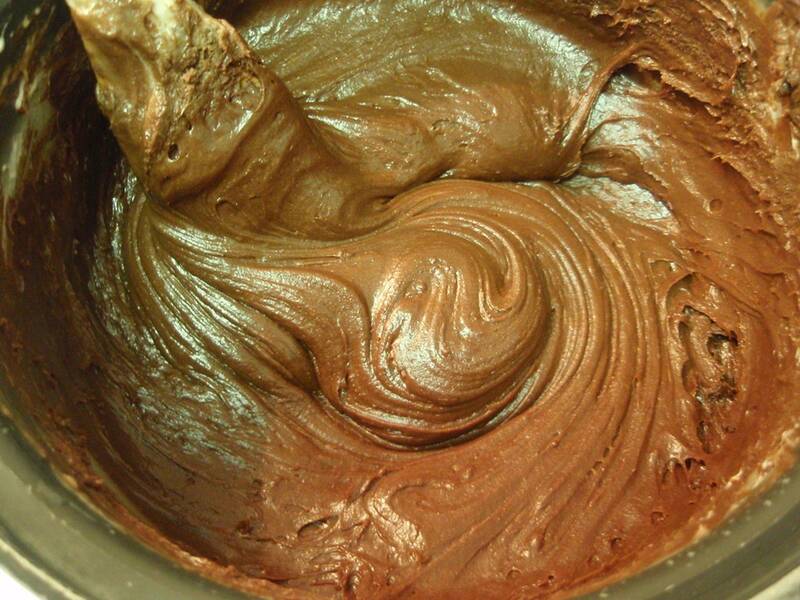 We are so passionate about good quality fudge and guarantee that only the best quality finest ingredients are used. No preservatives, nasty palm oil, artificial flavours, emulsifiers, artificial colourants are used. My mission is to produce traditional crumbly fudge made with the finest ingredients for you and your loved ones to enjoy!